CreditoMTV è un'applicazione che facilita la richiesta delle informazioni sul credito residuo e la ricarica della propria SIM MTV Mobile. L'applicazione si presenta come nell'immagine seguente, basta tappare sul pulsante "CreditoMTV" per inviare la richiesta e dopo pochi secondi si riceverà a schermo l'informazione sul credito residuo. 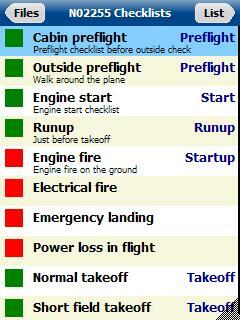 Using PilotPocket Checklists you can create, edit and use checklists for all your preflight and flying tasks. 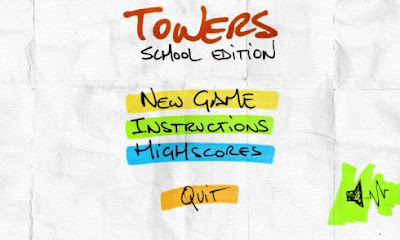 You can go through the checklists using arrow keys only - you need only one hand and no stylus. 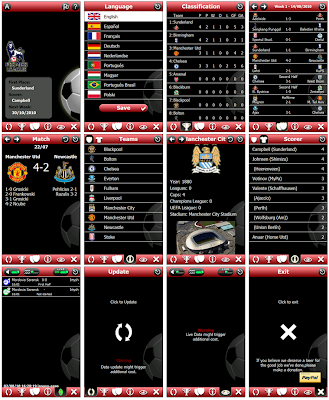 Full-screen mode support - no wasted space for menus and status bars. Fixed problem with item notes text. Previously only part of the text was shown without any text wrapping. 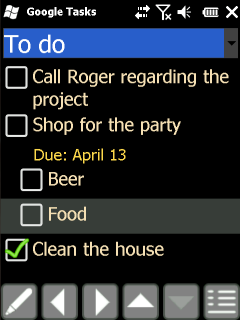 Added option to exit the program without the message box. 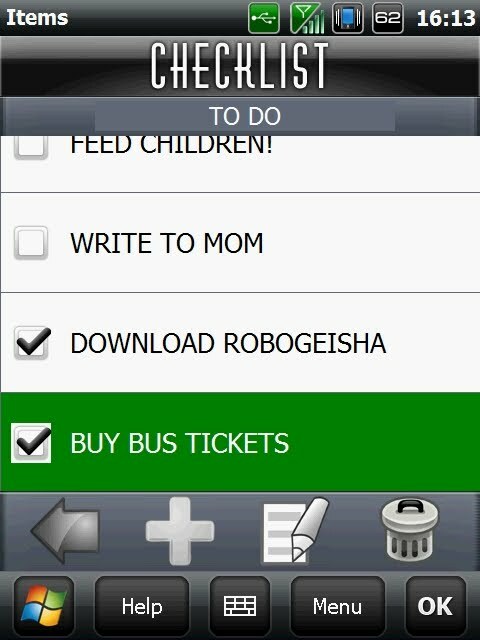 Check Buttons options screen. 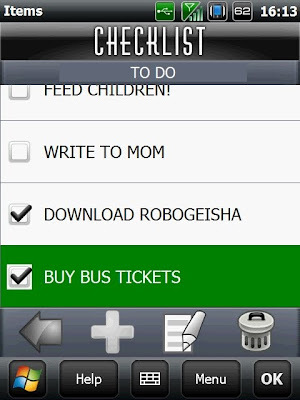 Added option to select the default checklist file and checklist every time program is opened. pRSSreader is Small and fast. pRSSreader is very small application. It takes about 300 KB of your PDA memory. pRSSreader can handle many versions of feeds: RSS 0.90, 0.91, 0.92 and 2.0, RDF 1.0 and Atom 0.3. Site manager allows you to subscribe to sites you want to read. You can group your feeds into folders and you can set up feed options such as displaying on the Today screen, caching options, etc. pRSSreader can mark feed items with three states: new, unread and read. Those states are preserved between starts of pRSSreader. You can sort the feed items or you can hide already read items. Once you start reading, you can read from the start to the end without getting back to the main window to switch between items or even feeds. pRSSreader is quite customizable. You can set up appearance of reading dialog, change font sizes, enable clear type, set the location of cache or an external browser for viewing the whole messages and many more. pRSSreader have quite powerful caching abilities, it can cache images included within feeds, enclosures and it can also cache online pages for offline browsing. Use Cache Manager for maintaining your cached content. You can delete whole cache as well as single files (from 1.3.0). You can import your OPML file from the Internet or from your local file system as well. pRSSreader can also export your OPML file. You can update your feeds manually or you can also let pRSSreader to update your feeds automatically. Then they will be updated periodically (you can select the update interval). 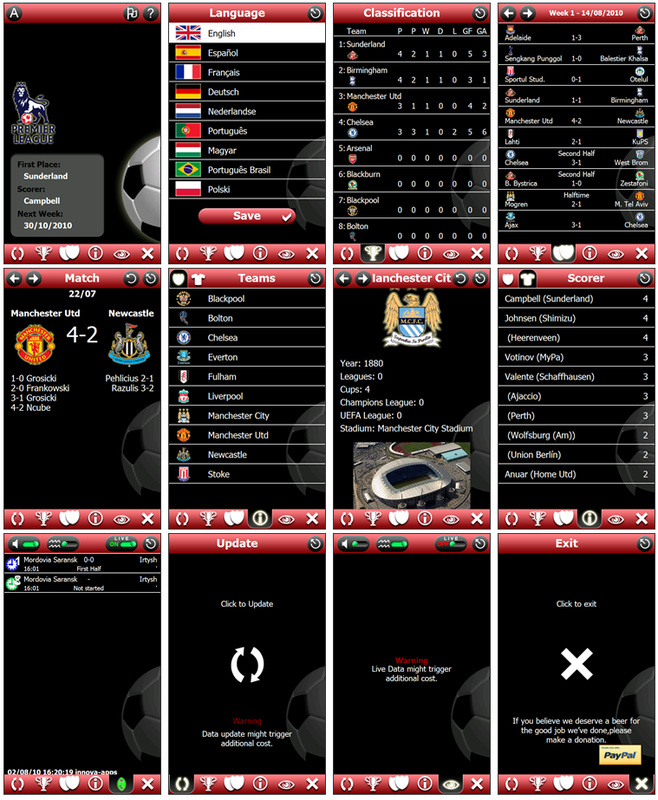 pRSSreader has integration with Today screen. 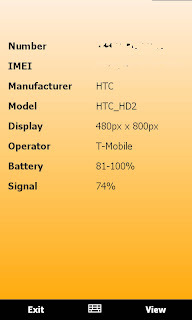 It can simply display the number of new/unread items or can cycle feed names or even items from a feed. The plugin is compatible with Pocket Breeze. The summary view shows you the number of new/unread/total items in your feeds. You can also use it to switch between your feeds very quickly. You can enter a list of keywords and pRSSreader will show you feed items that includes those keywords (from 1.3.0). 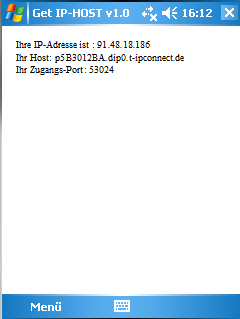 pRSSreader supports HTTP, SOCKS4 and SOCKS5 proxy servers (from 1.3.0). pRSSreader can access HTTP pages protected with Basic or Digest authentication (from 1.3.0). pRSSreader is localized into Czech, Dutch, French and Spanish language (from 1.3.0). You can use HTML optimizer (such as Skweezer) to get online content optimized for PDA screens. You can also define custom rules to get online content prepared for PDAs by a content provider (from 1.3.2). Campaing: there are 5 waves of asteroids each level and there are 15 levels. Each level is harder - more asteroids or faster asteroids. 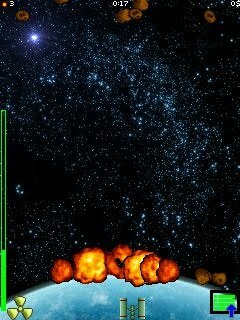 Time attack: destroy as many asteroids as you can in 20 seconds. Survival: survive as long as you can defending agaings infinite waves of asteroids. 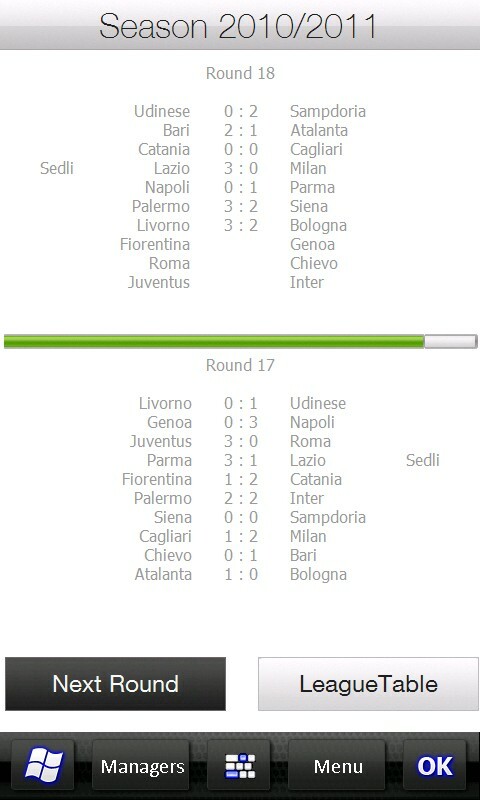 Each game mode has 3 game difficulties. In campaign mode you can buy health, more missiles, nuke and improve your missiles' speed. 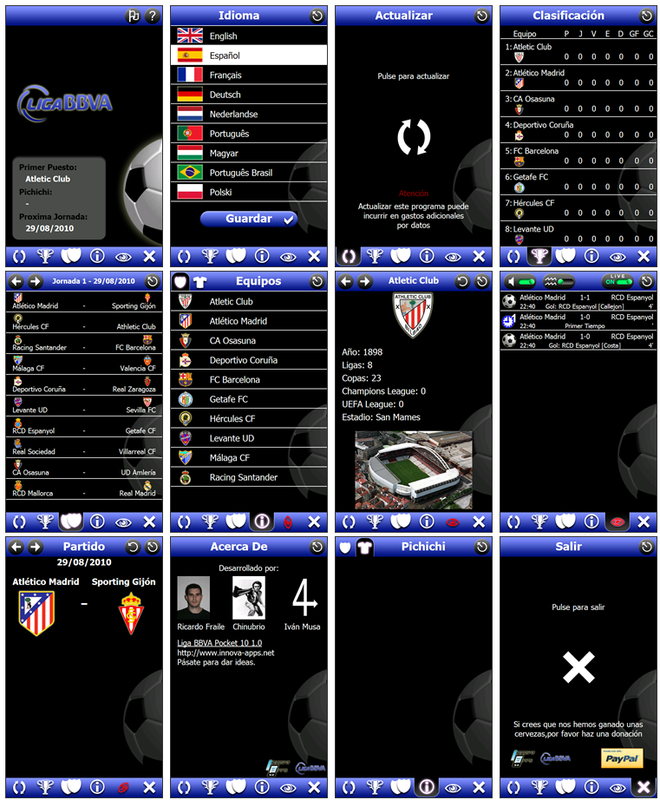 Developed by Chinubrio over graphical interface, and by Iván Musa and Ricardo Fraile (zorro1981) over writting code. 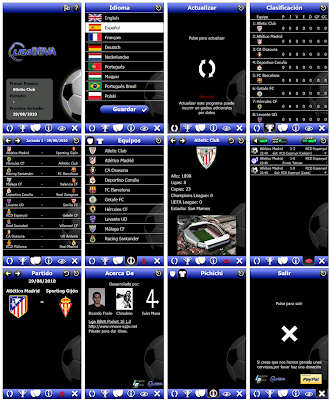 All information about Spanish League. 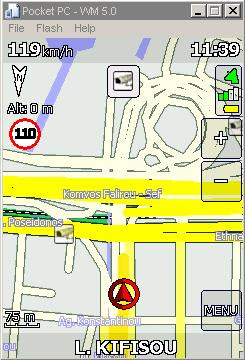 This application uses "Program Files/egis/Maps" folder of your device for the placement of your custom map files. Beginning point and ending point must be less than 70px from itself on Y axis. Also, total distance between points must be larger than 110px plus difference on Y axis. 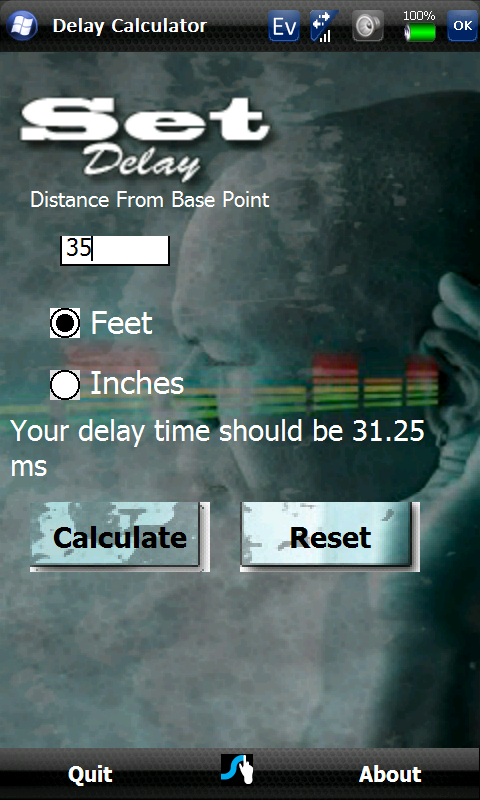 This simple application calculates the delay time between speakers. Simply measure from your base point speakers to each delay speaker. 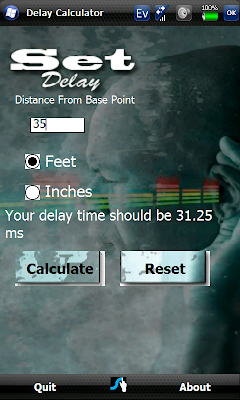 Enter the distance and press calculate and it will tell you the delay time in milliseconds. You can set your preferences to US or Metric measurements. This application requires the .NET framework. 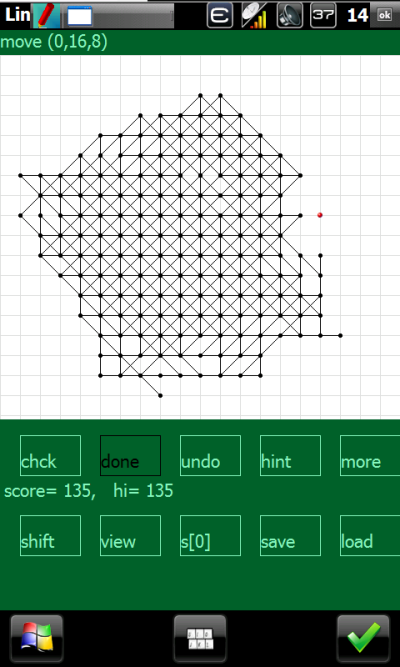 Lineapolis is a game of logic with the aim is to draw as many lines as possible. Should working at any resolution. In Classic mode each line consists of 5 points in this one is new. In Bonus mode you can draw line by 5 existing points and store one point for free use later. Nice viewer including for review your saved games. Last update log: Adding shift button - you can shift board for more space to play. Adding WVGA options in config - you can duplicate most important buttons to first page on devices with WVGA screens to prevent switching between menus. Significantly improved hint routine for speed, especially in bonus mode. Stop moving pointer if you touch under buttons-this little bug is repaired. Little refresh graphics on top board also repaired. All text communicates was moved on top. In config added options to change point size. Added gray theme in config. 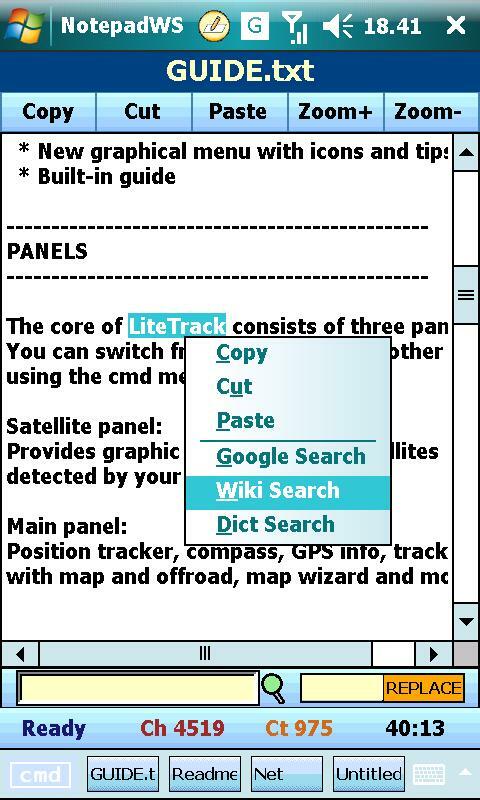 The Web Search (context menu) allows you to get google, wiki or dictionary contents about the word or text selected from NotepadWS, it could be a good way to perform your search quickly and easily! * Edit up to four different text files in the same session. * Switch from one tab to another with just one click. * Ability to add or remove tool bars at any time. * Configure each tab separately. 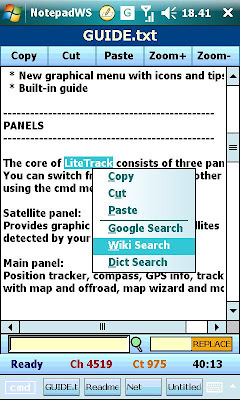 * Online search of selected word or text; google search, wiki search, dictionary. Here it is, the brand new foursquare client for windows phone. My square have both free and premium versions. The famous Tower of Hanoi game. Anuvadak derives it functionality from Google translation service. 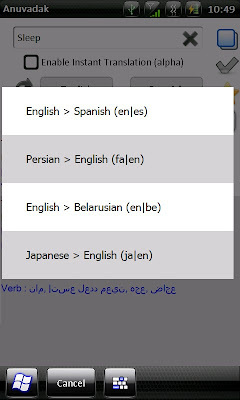 I have tried to incorporate the complete Google translator features in this app. Anuvadak is different from the other apps as it offers a completely different user experience. + Added check for update option + Added user-selectable option to show number of items in history - This is major memory improvement. Devices with low memory choose less than 5 items + Added support for saving a language pair as favorite or save it as default + Added support to show all indic and asian languages. Shown in the video The last enhancement was difficult to add but it happened. There is a trick to it. Anuvadak now uses Arial Unicode MS font to show all languages. Unfortunately, I cannot pack the font with the application as it would be illegal. Also, the font file is around 28 MB. 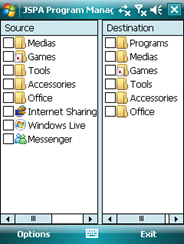 But we have a solution :) The font is packed with all the versions of Microsoft office 2007 onwards. It is located in Windows> Fonts directory by name Arial Unicode MS. Download the font from the windows (pc) directory and copy it your windows phone > Windows > Fonts directory. Install the app and bingo!! all languages show up now :D For people who don't have access to Arial Font, I am attaching a another unicode font (free). Download that font and repeat the copying instructions as above and it should show up nicely. One thing to remember, when using the alternate font remember to change settings from the application menu to choose Bitstream cyberbit. The drawback of using this (Bitstream cyberbit) font is that it doesn't show every character in every language. 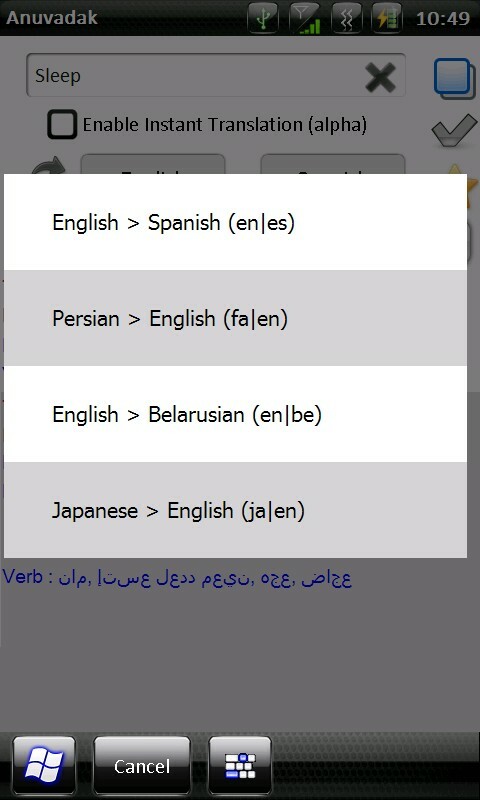 Some characters from Arabic, persian and chinese are missing. Hindi is completely missing. If anybody has any problem, let me know and I will try to help you as much as I can. 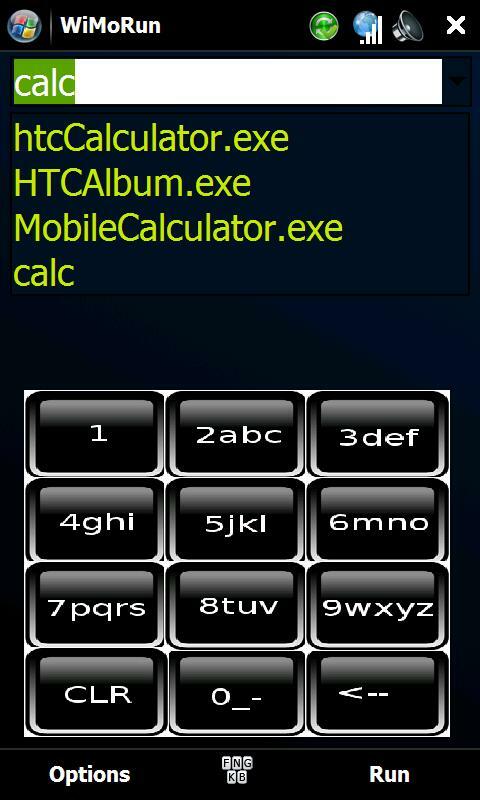 Pocket Converter 1.0 is a converter for your pocket pc device. 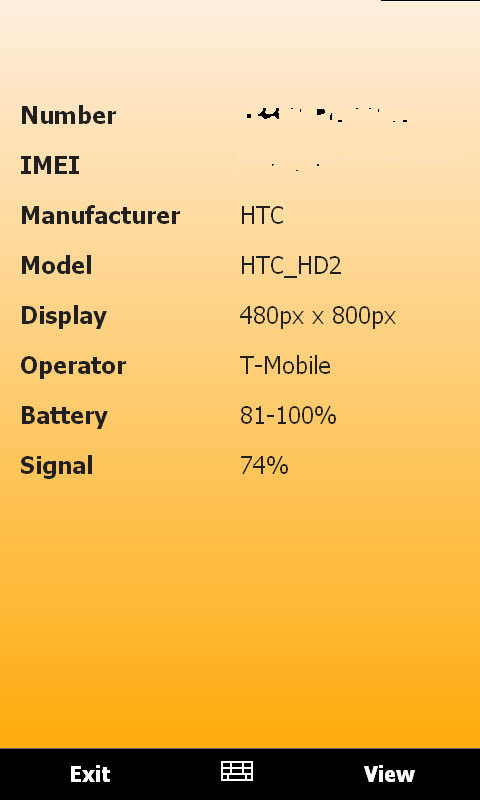 It is easy to use with "iPhone" style selectors. 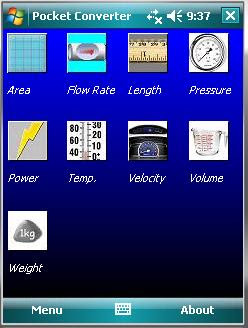 Pocket Converter converts: Area, Flow Rate, Length, Pressure, Power, Temp, Velocity, Volume and Weight. To start, click on the main button. To pause, click on the main button (color has changed). The "axe" button will reset eSablier. Can be used when the timer is stopped. The "book" button allows you to specify some options, such as bar display of the hourglass at the bottom and the duration of the countdown. 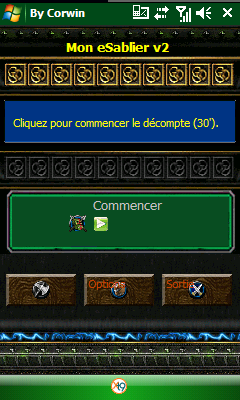 In the Option Menu you will be able to choose the language and if you want, or not, to have labels over buttons. Please note that this software use eVB runtimes. If you do have it already installed, install the version without runtimes. If you do not have the runtimes installed, install the version with the runtimes embedded (you will need to reboot your mobile). 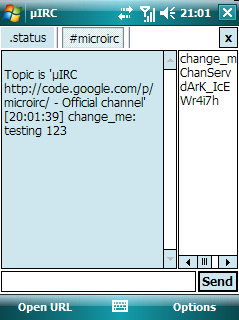 microIRC is a tabbed, UTF-8 compatible, single-server IRC client for Windows Mobile 5 (and above) touchscreen devices. Development is ongoing and it is already usable for basic chatting. HOW TO INSTALL: Download the "microIRC.zip" archive and extract it, then copy the microIRC folder to your device. Then navigate to this folder on your device and execute the "microIRC.exe". Edit the "options.ini" file if necessary ! With QuickShutdown for Pocket PCs you can easy perform a soft restart of your device. Just slide the button and your device will restart instantly! The hardware power button is configured to launch QuickShutdown but you can bind it to any other hardware key. It is very fast to start because not based on .net (unlike Slide2Shutdown) ! All resolution are supported (for QVGA, the pictures are resized) and lanscape is as smooth as portrait (thank's to the new version of Manila SDK) ! The graphics are all stored in the \resources\VGA\ folder and you can change them at will. The latest Hello Kitty invasion on every shop window, rack, magazine page and what-have-you is making you want to bang your head against the wall? No need for that... now there's one more way of venting your pent-up irritation: Hit the Kitty. Blitz-Donner v1.00 | Read more..
Mit diesem kleinen Programm,können Sie die Entfernung von Gewittern berechnen lassen. Bei einem Blitz drücken Sie auf Start und bei einem Donner auf Stop. In der unteren Zeile wird nun die Entfernung angezeigt. Viel Spaß! 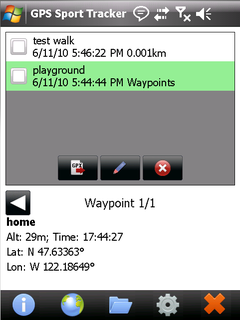 <<>> With this small program, you can calculate the distance of lightning. With a flash, press Start, and a thunder to stop. The bottom line is now the distance will be displayed. Have fun! 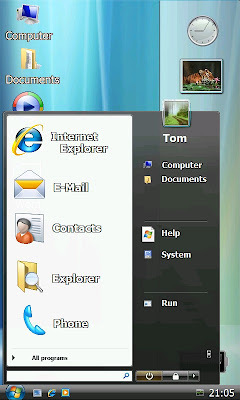 This Windows Vista theme is created for the HTC HD2. To install this theme, you need to unpack the .zip and transfer the folder onto the phone. 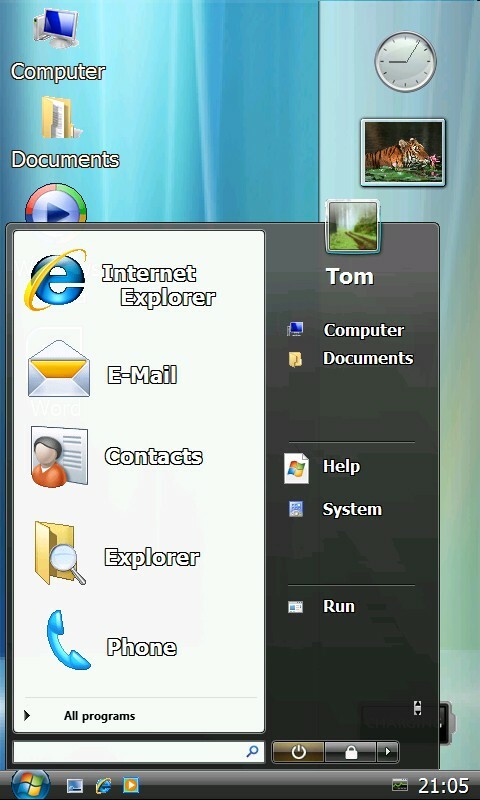 Then start WisBar Advance Desktop. Right click and press Change Theme. You'll get a new menu where you can search for the theme by pressing Menu > Scan For Themes. After you have to select the theme and set it as Portrait Theme. Please keep in mind that this is just a beta release. 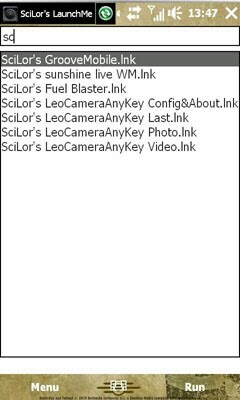 SciLor's LaunchMe is a tool that allows run apps by just typing their name. Just like "Run" for Windows Mobile. You may know Launchy a similar app for Windows and Linux. So I have been looking for months for a good DMX calculator mainly to use on my Touch Pro 2. I couldn’t find anything, and the online DMX Calculators wouldn’t load right in my browser. 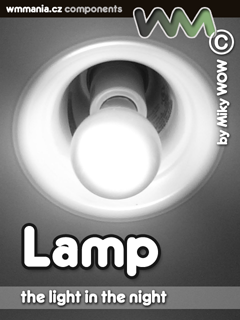 So, I decided to create one and make it available for free. 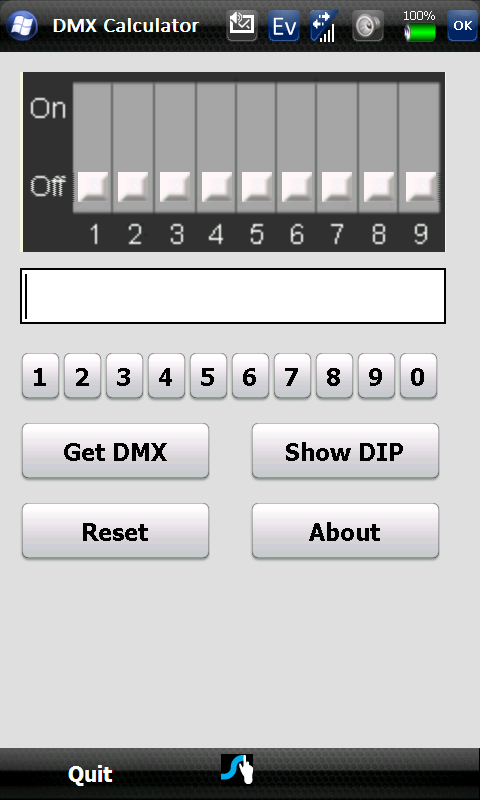 This is a simple DMX calculator that will show you the DIP switch settings from a DMX value or will show you the DMX value or set DIP switches.You can donate or leave me suggestions here. Speech and Debate Timekeeper is a multi-platform debate timer for various speech and debate events. 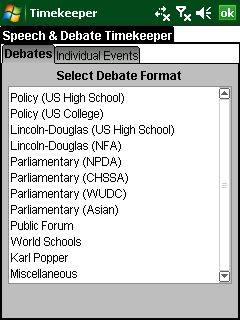 It has speech order and time limits preset for Policy, Lincoln-Douglas, Parliamentary, Public Forum, World Schools, Karl Popper, and miscellaneous debate formats as well as individual events. This timer gives visual and/or vocal time signals at user defined intervals so that you will never have to give manual time signals or frequently look at the time. At the end of each speech, cross-examination, or preparation, the timer automatically sets itself to time the next thing that needs timing at the push of a button. No stopwatch or general purpose timer comes this close to fulfilling the role of a dedicated human timekeeper in a round. 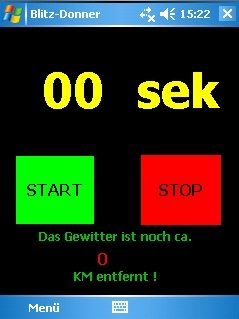 - Simple stopwatch style interface simultaneously shows time elapsed and remaining. Buttons are large so that they can be finger pressed on PDAs. - Visual time signals on a color coded background indicating minutes or seconds remaining. - Spoken time signals or tones, including protected minute alerts for points of information in constructive speeches of Parliamentary debates. - Tracks speech order and prep times. Default time limits are set according to the selected event and are adjustable. 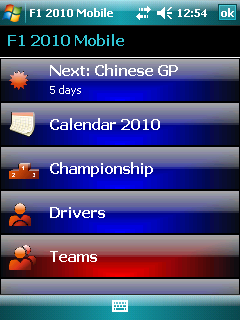 - The name of the speech or task being timed is displayed in the title of the window. - Navigational buttons set the timer to time the previous or next task. - Power conserving display mode on handhelds. - Context sensitive help screens are available from drop down menus. JSPA Program Manager allows you to manage your programs(shortcut links) in start menu on Windows Mobile 6.0 and 6.5 Smartphone. It allows you to Navigate, Move, Copy, Rename, Delete, and Create New Folder on an easy steps. 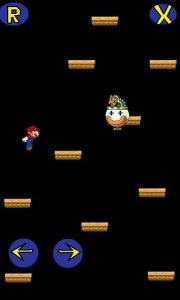 Iphone has doodle jump now windows mobile has the answer== SuperMarioBros jump. 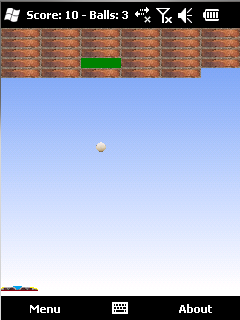 Play as SuperMario who is jumping on his own power but you control his left or right movement via onscreen buttons. Avoid king koopa and make it to the top and get the princess. 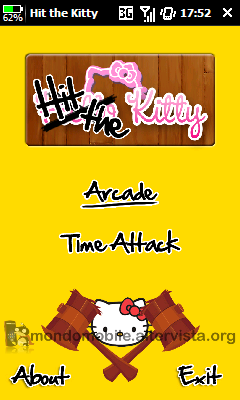 Iam tired of iphone this iphone that.....everyone share this game online where ever you go . Touchpro2 , HD2, and Xperia1x tested and works. Installation 1) Click on cab file 2)Choose your location And it installs auto-matically. Deluxe Moon opens you an unique possibility to look closer at how the moon influences on your life. Depending on your location the application shows you such an interesting things like the current moon phase, Zodiac sign, moonrise and moonset times and many other parameters. The Moon is our closest celestial neighbor and the most prominent object in the night sky. Although the Moon is so much smaller than the Sun, it strongly affects everything on the Earth, including many aspects of your life. Not only tides and animals are affected by the Moon, but also it influences human emotions, relationships, blood pressure an even finances. Many forms of life on Earth depend on the Moon movement. If you keep track of it, you will soon discover some amazing relationships. This knowledge could help you make your life better! Enjoy our Deluxe Moon application and save money: it is completely free. * Visual picture of the moon phases and the percent of the illuminated area. * Full names of all moon phases. * Zodiac Sign the moon is in. * Current moon’s age: how far along the moon is in its full cycle. * Moonrise and moonset times for your location. * Amount of time from moonrise and to moonset. * Calculations for the current and other dates. * Network independence: you can work anywhere in the world without Internet or cellular connections. 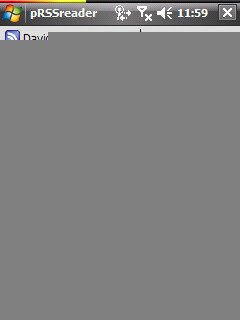 QVGA (240x320), HVGA (320x480), VGA (480x640), WVGA (480x800). Paint Relax Lite: relax after daily work by catching colorful paint bubbles. 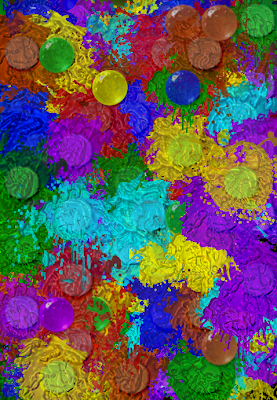 Enjoy bright colors, bubbles and fresh, thick layers of paint. Enjoy our Relax Paint Lite application and save money: it is completely free. 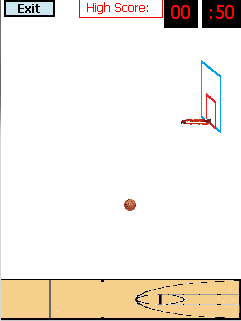 A standard shoot 'em quick basketball game. Aim by pulling down and back on the ball, using the red dot that shows up as an indicator. See how many shots you can make in a minute-your high score will be stored and displayed at the top. 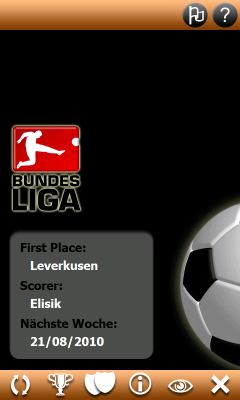 See who can get the highest score! With LearnA, you can learn foreign alphabet like cyrillic. You can repeat letters in sequential way or randomly. You can display phonetic, play sound. 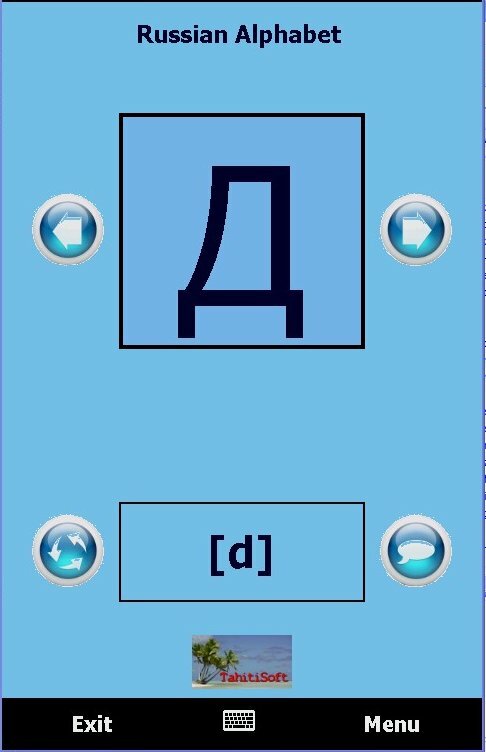 Cyrillic alphabet is provided in the cab, but you can add your own alphabet by creating a xml file and sound. Windows mobile 5/6, Compact Framework 3.5 needed, VGA, WGA. Work on QVGA with bad grafic. Once Again the Getytv came with bag full of surprises. The New version of Getytv 1.2 which will let you download youtube videos with more improved quality & different formats. 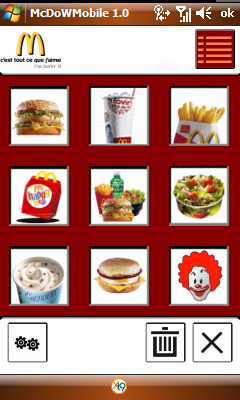 This Wonderful Application is for Windows Pocket Pcs/ Mobiles and is completely free. So what to wait for just give it a try. Hurry Download your favourite music right from your mobile device .